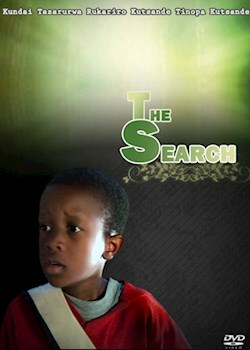 Joey is troubled by some unknown forces that seek to ruin his family. How will the parents cope in these testing times. Can a prayer fight demons?